How is Math Done Christianly? 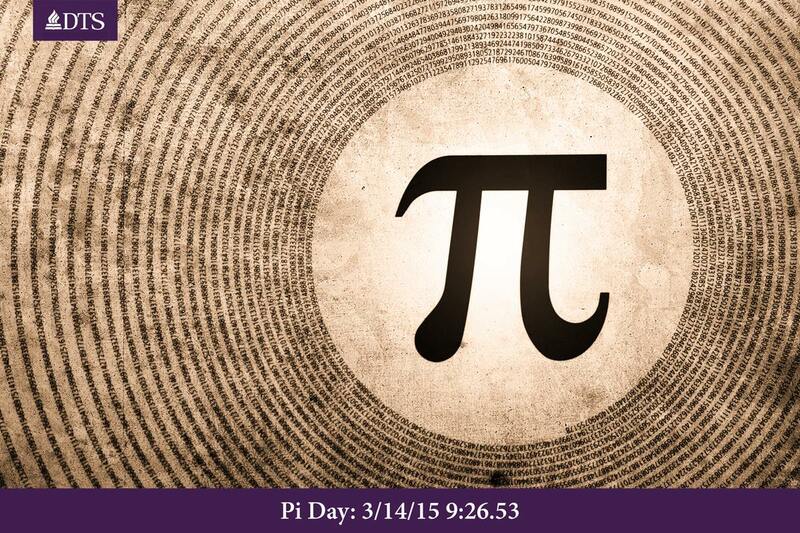 Enjoy the Pi Day of the Century! Today, on 3/14/15 at 9:26:53, we celebrate the beauty of God’s creation and his infinite, irrational love for us. "The chief aim of all investigations of the external world should be to discover the rational order and harmony which has been imposed on it by God and which He revealed to us in the language of mathematics."